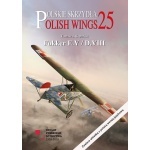 Serie (ENG) - Orange :: Wydawnictwo Stratus sp.j. 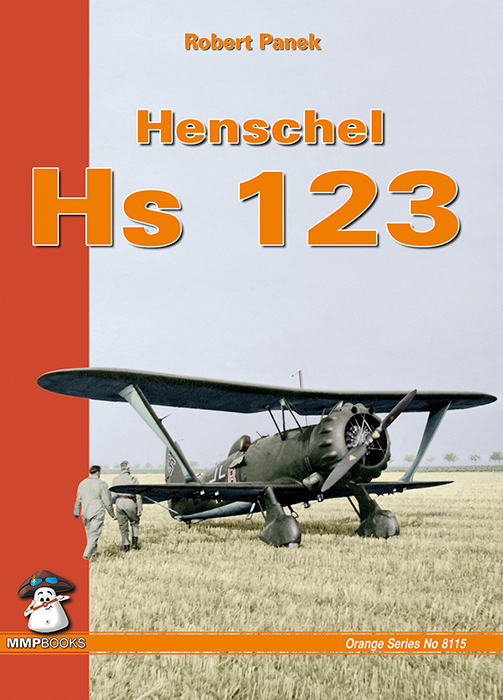 The Henschel Hs123 was a single-seat biplane dive bomber and close-support attack aircraft flown by the German Luftwaffe during the Spanish Civil War and the early years of World War II. 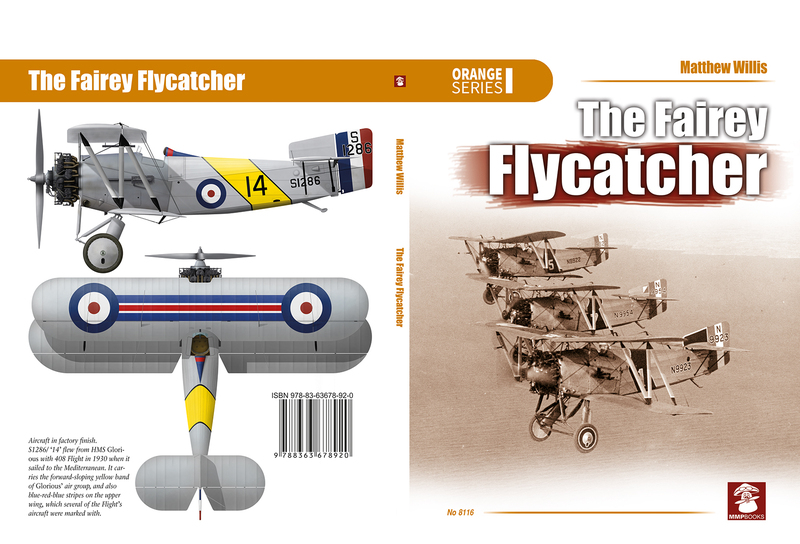 The Fairey Flycatcher was the archetypal between-the-wars Fleet Air Arm fighter. 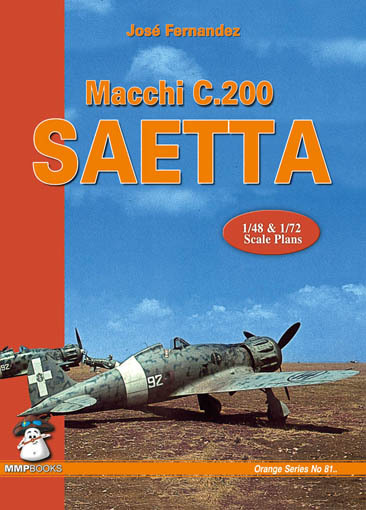 The idiosyncratic biplane was loved by crews and public alike, despite its unlikely appearance and moderate performance. 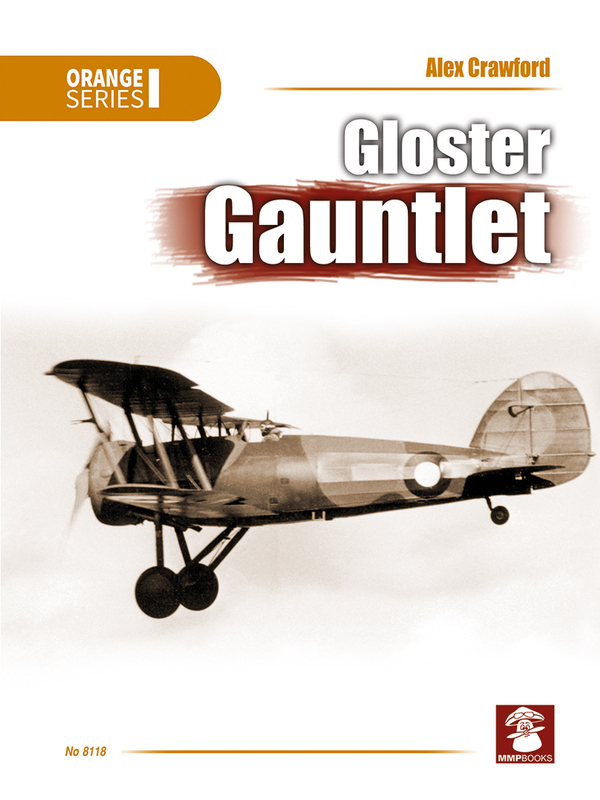 The Gloster Gauntlet was a British single-seat biplane fighter of the RAF, designed and built by the Gloster Aircraft Company in the 1930s. 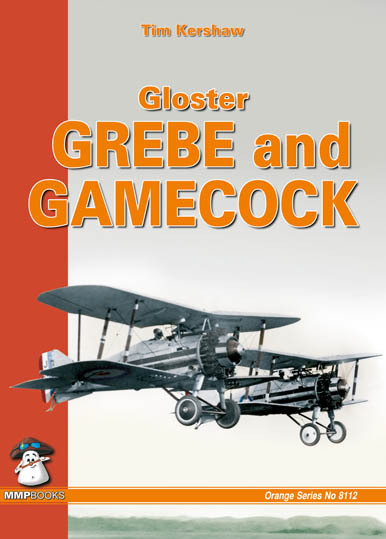 It was the last RAF fighter to have an open cockpit and its penultimate biplane fighter in service. 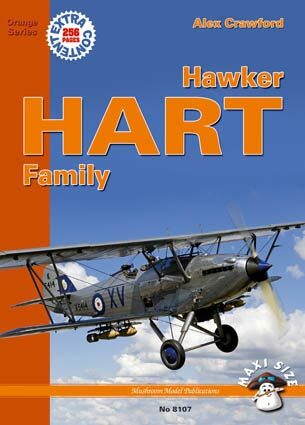 It was also Britain's most successful and popular inter-war fighter aircraft. 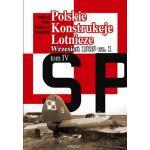 Książka w j. angielskim. 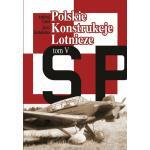 A Poland's light attack bomber at the time of the German invasion of 1939, the P.23 Karas (crucian carp) was flung into action against the German ground forces and Luftawffe. Despite enormous bravery the overwhelming odds resulted in catastrophic losses. 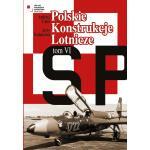 Only current English language book on this important W.W.II attack aircraft, one of the first machines to oppose Germany's Luftwaffe in 1939.